Hi I’m Jason, the owner of Inner City Plumbers LTD. 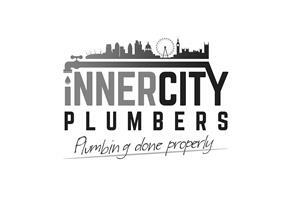 Inner City Plumbers LTD is a small Plumbing and Heating Company based in South London. In my years, I have witnessed rogue traders and also poor workmanship that ruins great trader’s reputation. I have a real focus on being professional, trustworthy and carrying out work correctly at a fair price, hence our slogan ‘Plumbing Done Properly’. It’s what we do and what we believe in!